The Lost Territories. 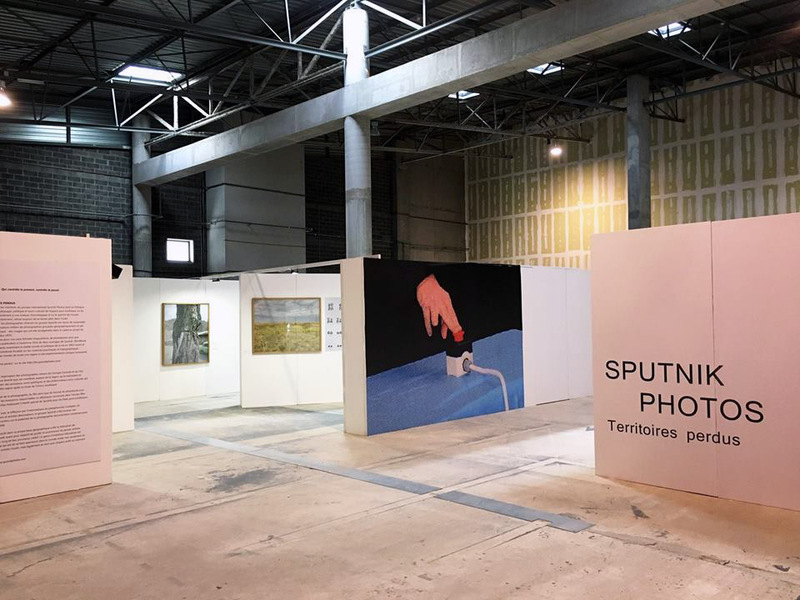 CONTROL will investigate the different aspects of the ubiquitous and oppressive control in the post-Soviet area during USSR period and today, dialoguing with French experiences with territories lost in their history. 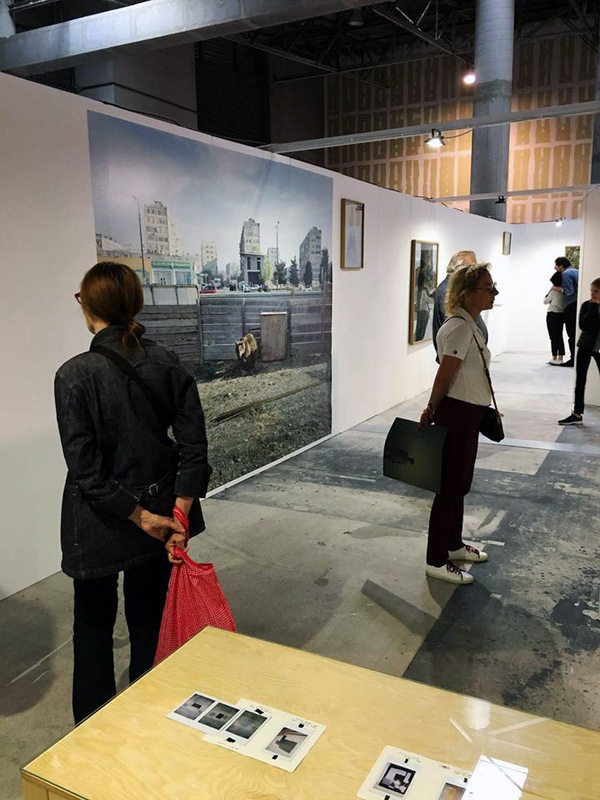 The exhibit from 16.07 till 25.08. 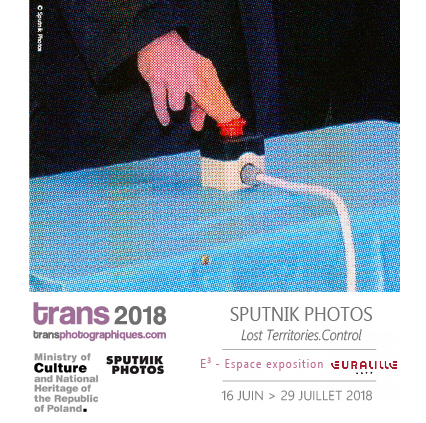 2018 within the Transphotographiques 2018 Photo Festival in Lille/France. More info here. Project supported by Polish Ministry of Culture and National Heritage within the Culture Promotion Fund.